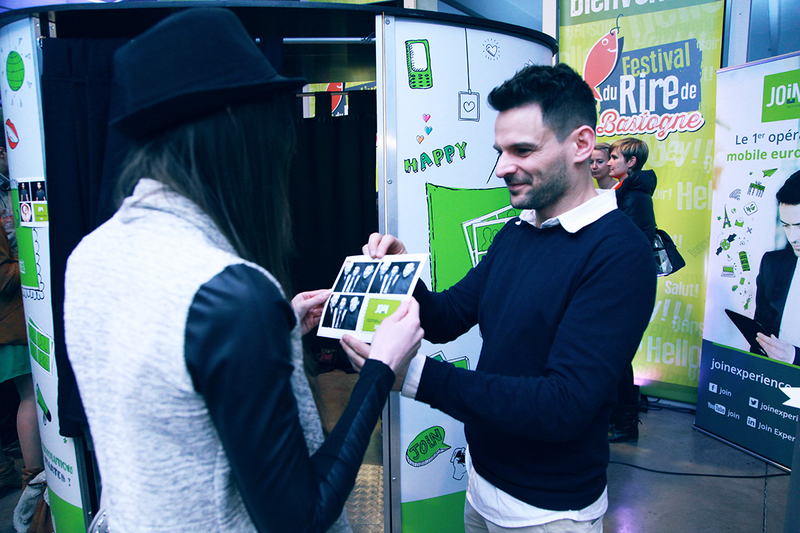 Our most recent big event took place in Bastogne, at the Festival du Rire, where Le Photobooth was used as a promotional marketing tool for Join Experience. 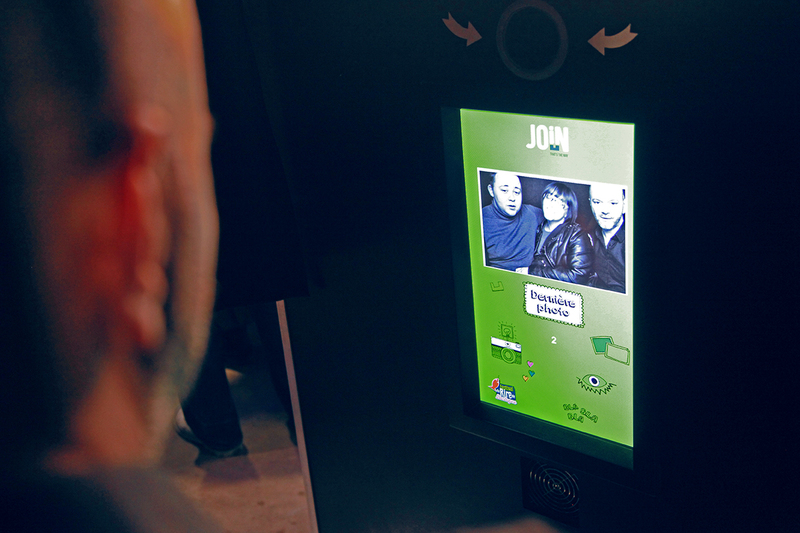 Branded with Join’s colours and quirky illustrations, our booth attracted both the audience and the comedians, creating a space where the two could interact. 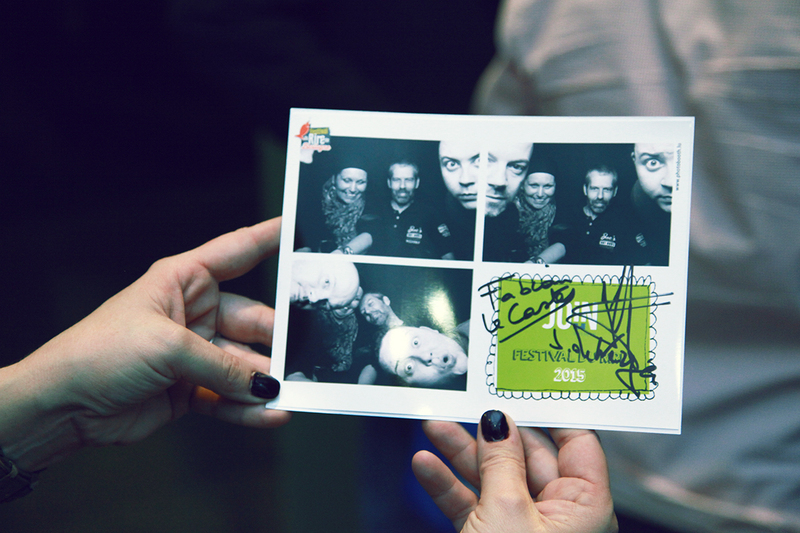 Some comedians chose to sign the prints as autographs – a really cool idea! 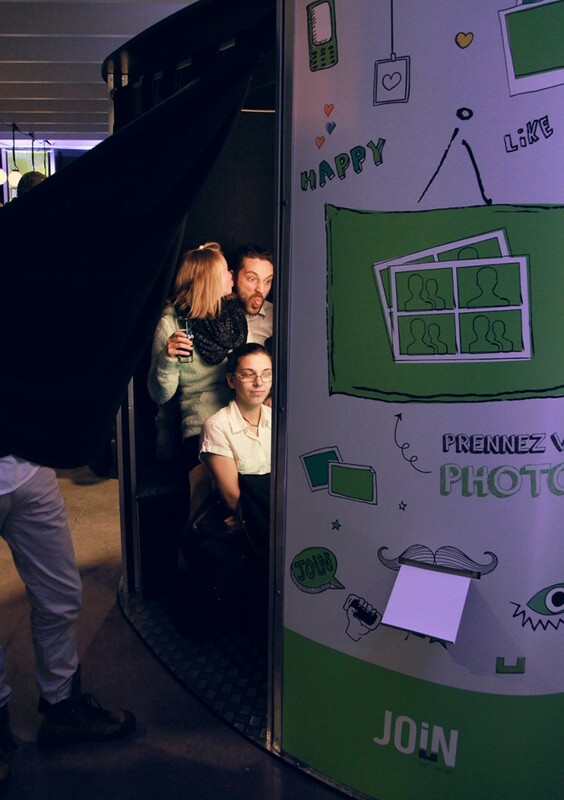 Thanks to the Photobooth, Join reached a new audience in Bastogne, offering them a personalised souvenir of a fun and memorable night.